You may know that your vet needs to periodically “float” your horse’s teeth, but do you know what that entails and why it’s important? 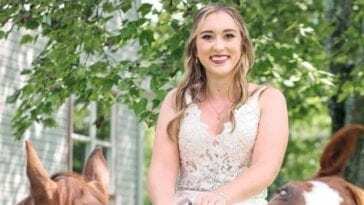 What other dental problems are horses prone to? 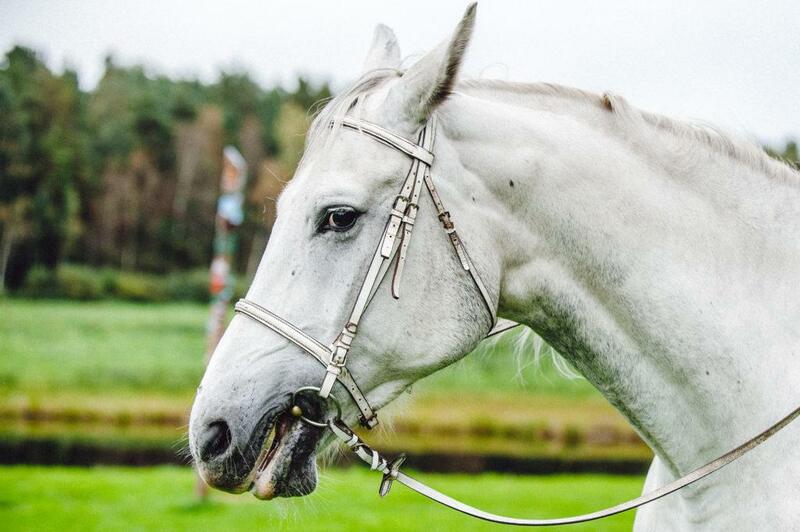 And what are the signs that something is wrong with your horse’s dental health? Here’s everything you should know about horse teeth. 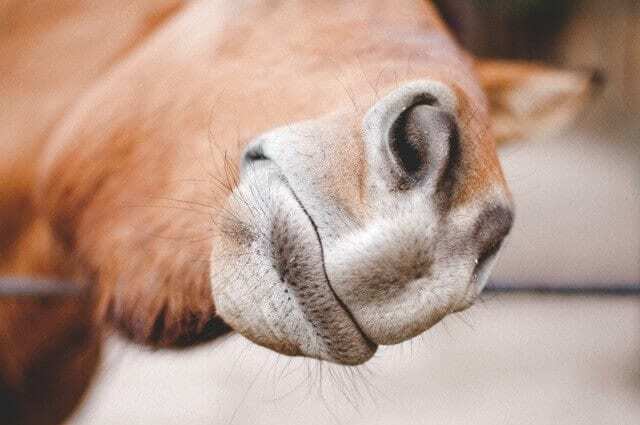 A horse’s teeth grow continuously throughout his life – up to a point. 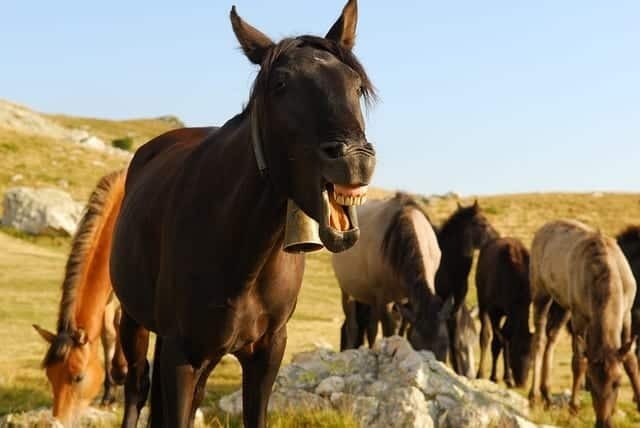 If a horse lives long enough, the teeth will eventually stop growing and get worn down to the nubs, at which point he’ll need an extruded “pre-chewed” senior feed. 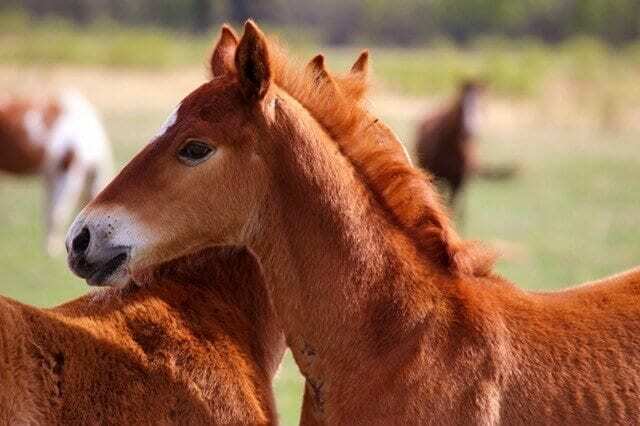 Horses don’t chew using an up and down motion like humans. They use a circular grinding motion that can wear down their teeth unevenly. 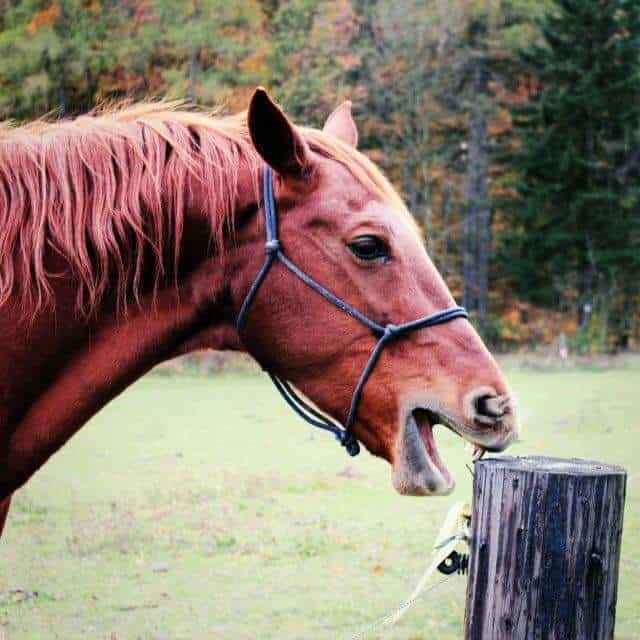 The resulting pointy teeth need to be filed down, or “floated,” to avoid problems such as mouth sores, difficulty chewing, and injuries to other horses during play. 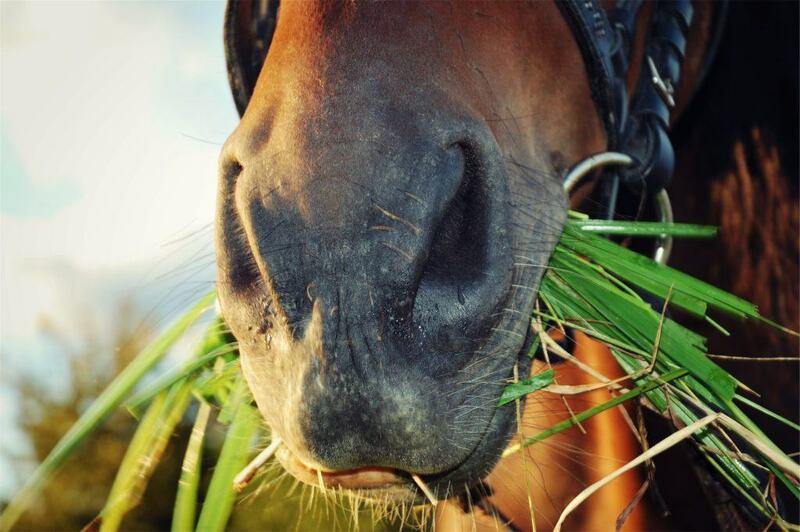 A horse’s nerves end close to the gumline, so they don’t feel any nerve pain when their teeth are filed down. Don’t you wish the same were true for you? Dentist visits would be much more tolerable! 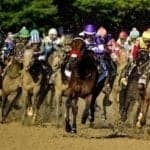 Just like humans, horses have two sets of teeth in their lifetime. 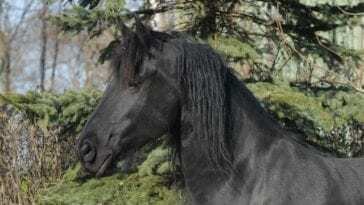 The deciduous “baby” teeth should fall out by the time a horse is five years old. If they don’t fall out by themselves, they may need to be removed by the vet. 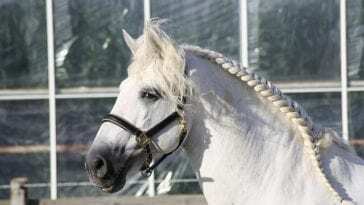 The vet will usually sedate your horse to keep them relaxed during a floating procedure. A special halter attached to a barn rafter keep your horse’s head up, while a mouth speculum keeps your horse’s mouth open. 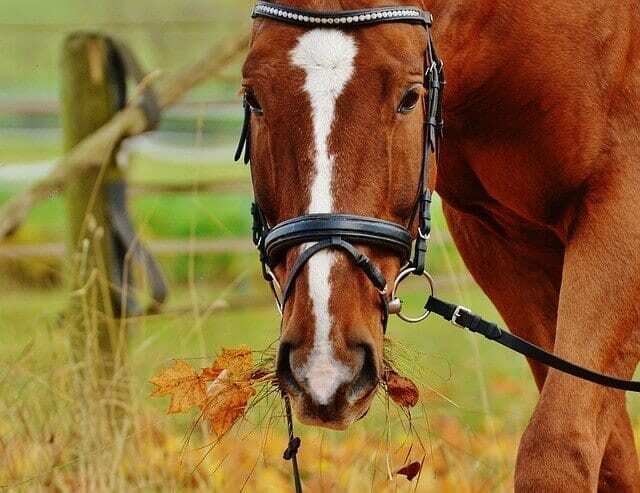 The vet may use either a manual file or a power tool to flatten the high points on your horse’s teeth. 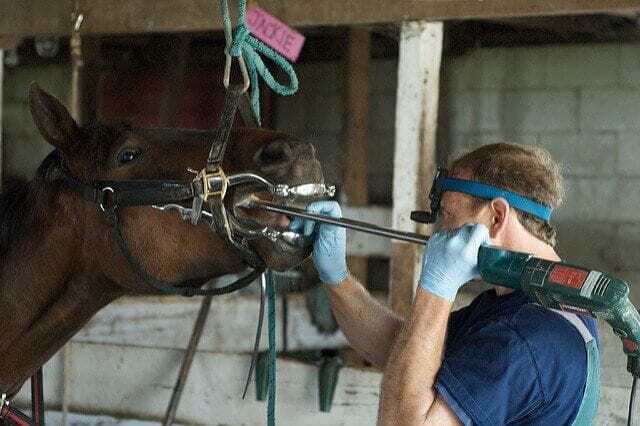 Not all horses will display symptoms of dental problems, so it’s important to have your vet check his teeth regularly. 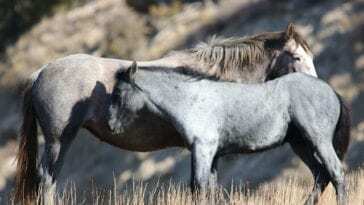 What Killed 25 Wild Horse Foals At A Federal Facility In California?